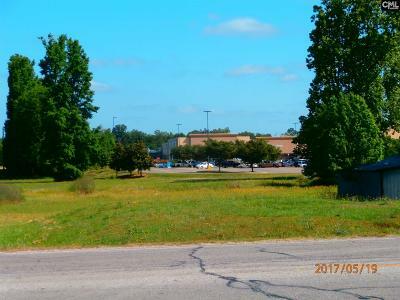 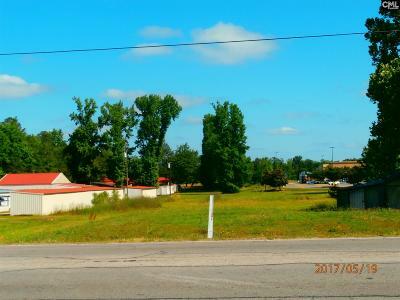 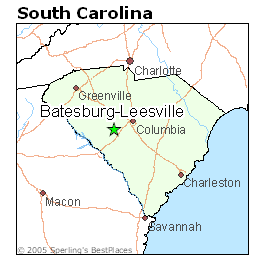 Prime commercial lot in front of Wal-Mart, in the heart of Batesburg-Leesville. High traffic volume with bank, restaurant, post office, traffic light, Dr. Offices & more. 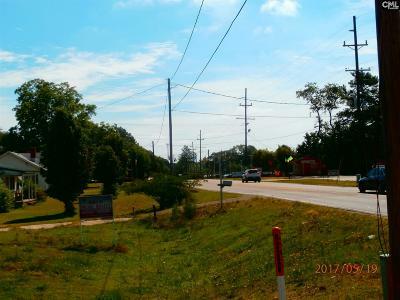 Property not restricted to town zoning & taxes. 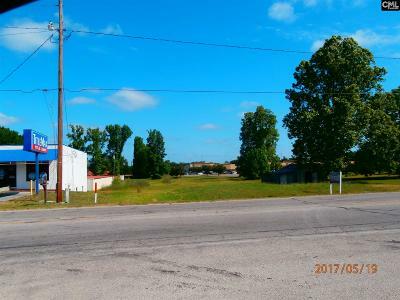 Excellent restaurant, retail location.